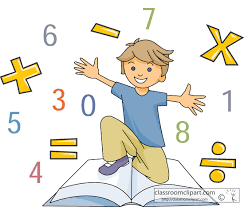 Interactive Maths Games Why not work on your mental maths skills on this cool website! I can convert multiplication problems into repeated addition problems. I can read scales that go up in ones, twos, fives and tens where not all numbers on the scale are given.